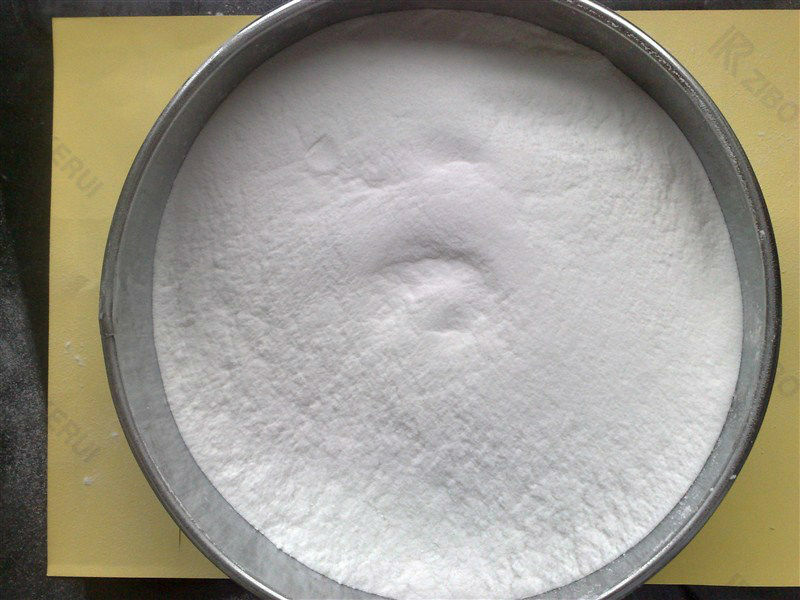 HydroxyEthyl Cellulose has adhesion and film-forming properties, and in the solution has thickening, emulsification, and dispersion functions. It can be used as the binder, film former, thickener, suspending agent and stabilizer of pharmaceuticals. It plays a role of microparticle encapsulation in drugs and makes the drug with sustained release. The low-viscosity HydroxyEthyl Cellulose acts as an adjuvant in the pesticide formulations, can effectively suspend the solid toxic substances into the water-based spray, helps toxic drugs adhere to the leaf surface, reduces drift, and increases efficacy. Its film-forming property can be used for surface treatment of seeds such as wheat, can form coatings and prevent pests. Now the examples for its application in drugs and food are as follows. 1. HydroxyEthyl Cellulose and sodium ascorbate disperse in the organic solvent, and by spray drying, the encapsulated sodium ascorbate in particles can be directly compressed into tablets. 2. HydroxyEthyl Cellulose and maleic acid-styrene polymer can be dissolved in the organic solvent, can form the film when sprayed onto tablets, easy to dissolve. 3. In the intramuscular injection of vitamin B12, the addition of HydroxyEthyl Cellulose or Methyl Cellulose helps to extend the efficacy of B12. 4. In liquid or oily insecticides, the addition of HydroxyEthyl Cellulose can make the residual toxicity not hurt the beneficial insects such as bees. 5. In ice cream, frozen milk drinks, HydroxyEthyl Cellulose can be added as a stabilizer to extend the storage life and improve the the overflow property. 6. HydroxyEthyl Cellulose can be used as the stabilizer of beer foam.